Have to admit that this fashion clothes have something newto add a lot. 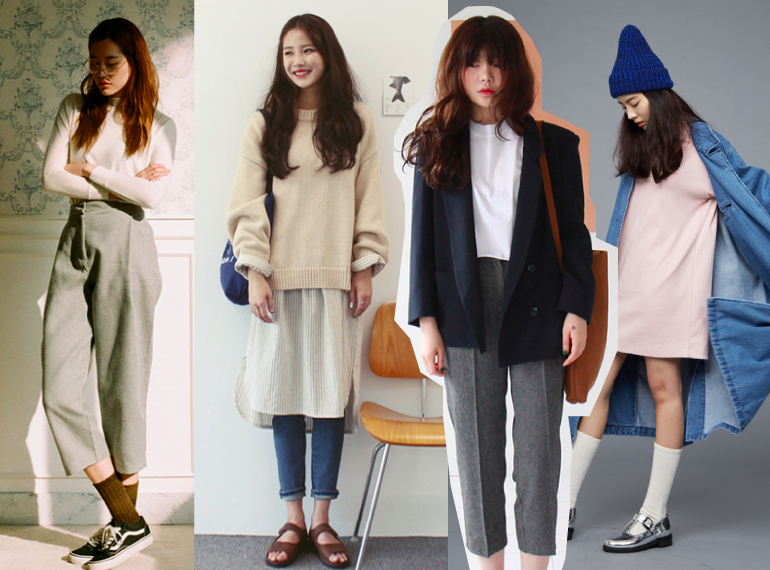 Especially, Korean fashion is still popular and trendy. No matterwhere you turn. Will see girls dressed in Korean style. Because each set isdesigned to look pretty, lovely and charming. And also with the lifestyle ofthe Thai people as well. It can also the shirt is adapted to many styles aswell. Whether it's sweet or sour lines can be used to dress up. So notsurprising why Thai girls like Korean fashion. 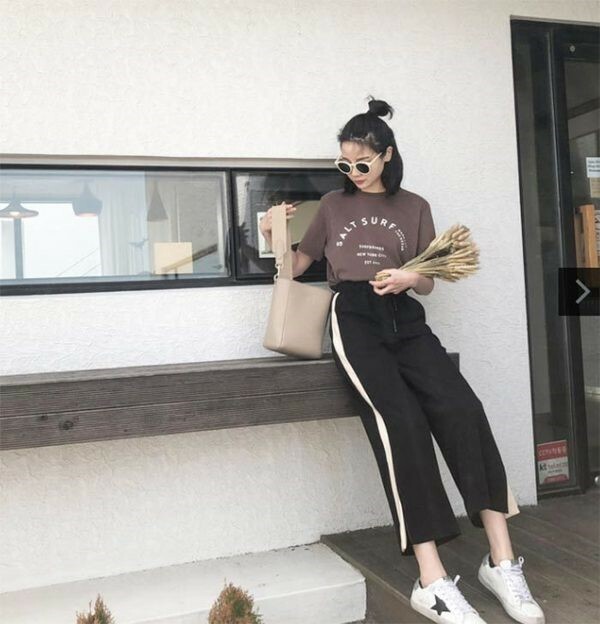 So this blog has brought about the Korean fashion topresent. For who will use the idea to dress up a Korean girl. You can do it. Ibelieve that sure is pretty and trendy. Follow me!!! Chiffon blouse A little on the top. Dressed with a very cutewhite skirt. Long shoulder dress looks pretty cute brilliant. Dress up chic with a lace shirt over the long sleeves andbottoms jeans. One shoulder shirt Put on jeans shorts, Let's make a prettygirl. The shirt is normal. Need a wide neck shirt with the skirt jeans. Or put on a line with a beautiful shirt with a tear jeans. New Style Vest One shoulder should be exposed. Add to the dress. With a blue coat. Just wear warm pants and a T-shirt, I have to lookcarefully. White Lace Dress Put on a black t-shirt inside. View Profile. From fashion to the 10 fashion we bring. Interested girlscan use it as an idea of ​​how to dress. Have fun dressing up.